Lots of people dream of living in a period property. The large rooms, high ceilings, and classical architectural design are an attractive prospect for many families. Georgian properties, in particular, are some of the UK’s most desirable homes. Their focus on style and symmetry is truly unsurpassed. Sometimes, however, period properties require some modernisation. Draughty and dilapidated windows can cause serious problems with damp and mould; reducing your home’s thermal efficiency and costing you money on rising energy bills. When it’s time to replace your Georgian windows, here are five important things to consider. If you carry out installations in conservation areas, you’ll probably need planning permission for your window upgrade. Fortunately, the Rose Collection Heritage and Ultimate Rose have been approved for use in conservation areas across the UK. We’ve even had some recent success with our windows being accepted for use in Listed situations. In today’s eco-conscious society, great emphasis is placed on reducing our carbon footprint. Poorly performing windows will lead to increased use of heating systems, which means more fossil fuels are being burnt. Upgrading your sash windows can dramatically improve your home’s energy efficiency, saving you money and helping to protect the planet. Georgian sash windows were often larger than average to suit the imposing architecture popular at the time. Their six-grid panel design was used to support separate glazing panels in the large window frames. 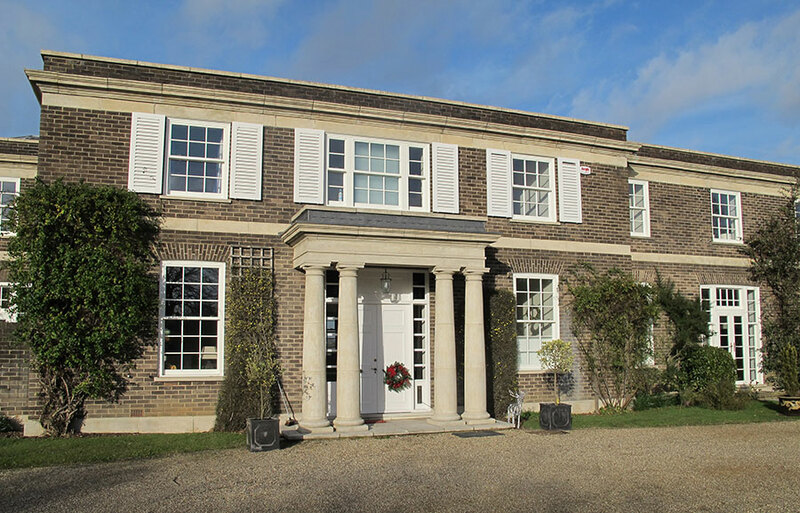 At Roseview Windows, we can manufacture sash windows which perfectly replicate the Georgian style. Authentic astragal bars are used on both sashes to create a truly classic feel. As well as astragal bars, Roseview Windows can faithfully replicate a number of period detailing popular at the time. Arched tops, deep bottom rails, and wood grain effect finishes help to set the Rose Collection apart from other uPVC sash windows. Original timber windows may suffer from poor security levels. Fortunately, our uPVC alternatives are super secure, giving homeowners peace of mind that their property is protected. If you regularly work on period properties, Roseview Windows can provide authentic uPVC sash windows, perfect for all types of heritage homes. For more information on any of our products and services call 01234 712 657 or contact us online.